An eastern Iowa man who was arrested in a two-decade old murder case pleaded guilty to lesser charges this morning, avoiding a trial that was scheduled to begin next month (March 27). 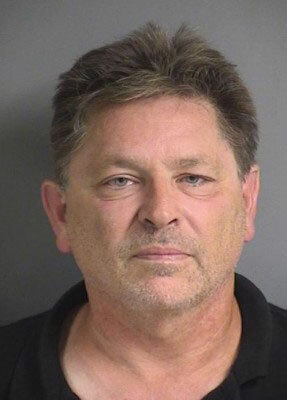 Steven Klein was living in Mount Pleasant and working in Muscatine when he was charged in July 2015 with first-degree murder in connection with the 1995 death of 38-year-old Susan Kersten of Iowa City. 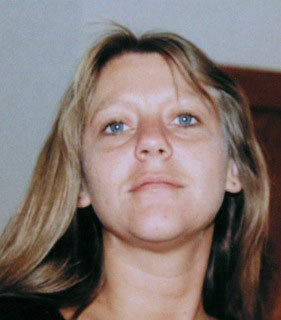 Kersten’s body was found in her burned-out car near her home. ex-boyfriend and “new information” led to his arrest 20 years after the murder. In a plea deal, the now 56-year-old Klein plead guilty to willful injury, second-degree arson, and perjury. A judge sentenced Klein to up to 15 years in prison.